I’m delighted to announce that our new effie’s paper website has officially launched! 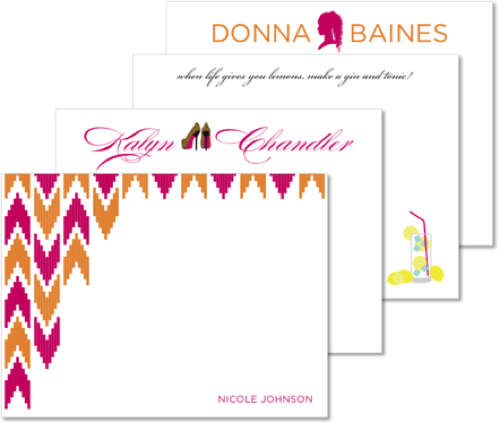 Scoot on over and check out our new designs and collections – THE JETSETTER, THE EXOTICS, THE URBANITE, OH BABY!, IT’S SOCIAL, & GREEK CHORUS - we’ve got a little something for everyone. And to celebrate Spring, we’re offering 15% off with the promo code SPRING from now through May 25th. p.s. 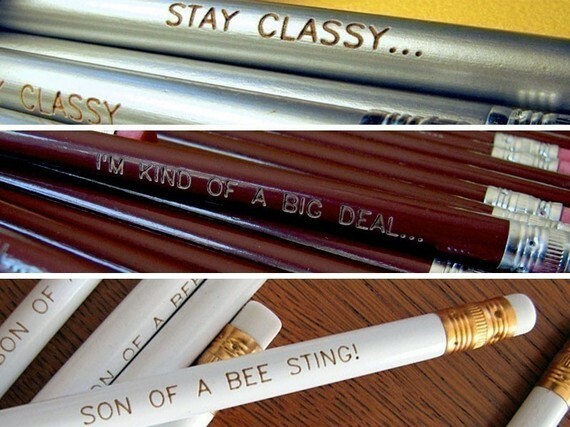 Don’t forget that Mother’s Day and graduation season are just around the corner — our stationery&whatnot make great gifts! 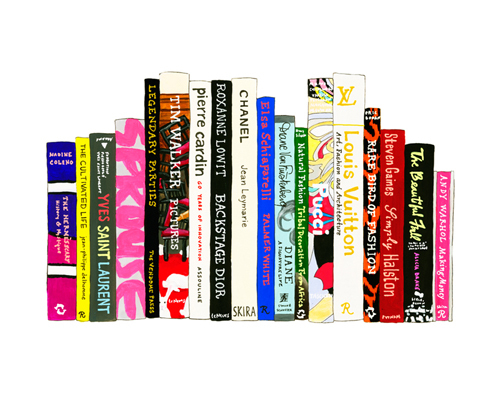 Cool prints from a series called “The Ideal Bookshelf”, starting price $20. 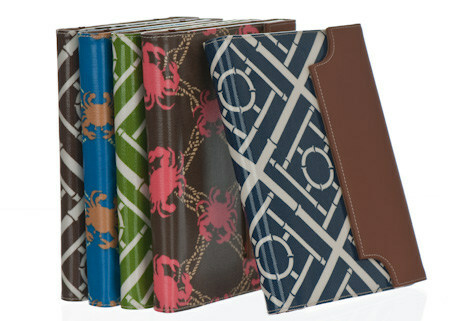 Kindle & Nook Covers from Halsea, $15. Wacky British humor often tickles the fancy of those hard to shop for people. 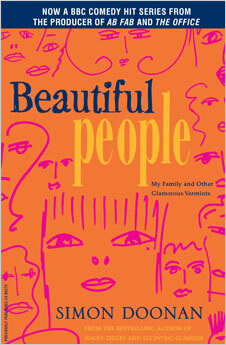 Simon Doonan’s (significant other of Jonathan Adler and Creative Director at Barneys) book, Beautiful People, about his life growing up in London surely fits the bill. $10. 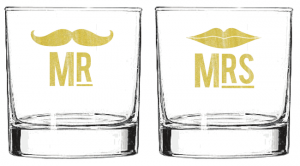 Mr. & Mrs. Cocktail glass set, $18. And what are cocktail glasses without proper coasters? 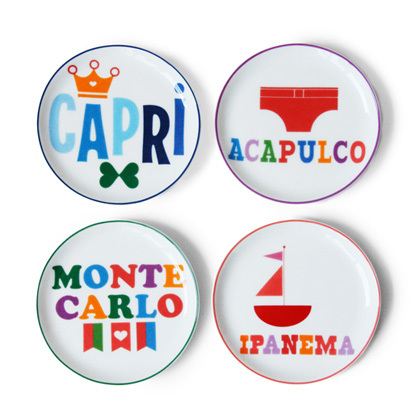 Jonathan Adler coasters, $48. 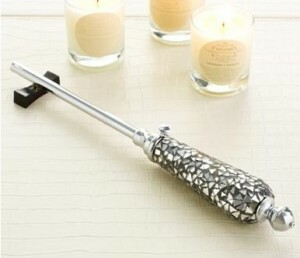 Beautiful sparkly automatic lighter, $65. The Midas Touch! 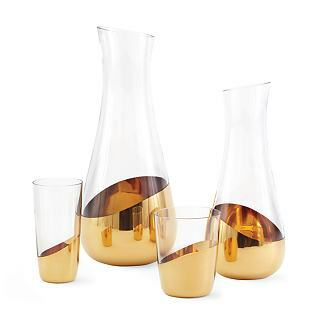 Water Carafe and glasses, $25-$100. 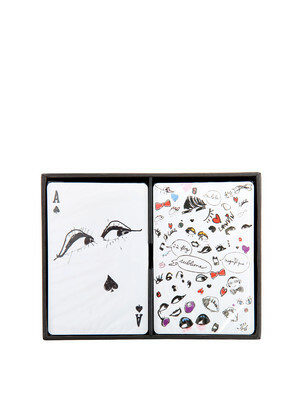 I know everyone’s gaga for Lanvin’s H&M collection, but trust me your hard to shop for person will be gaga for this deck of cards! Lanvin, $87. 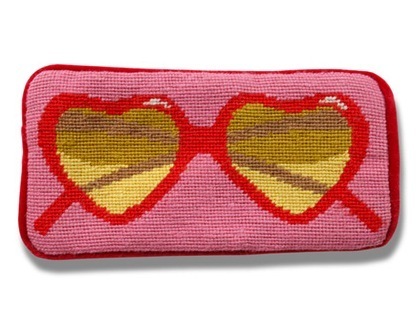 Fun & cool sunglass case that she’ll be able to find at the bottom of any handbag. 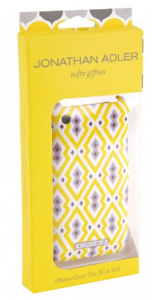 Jonathan Adler, $38. 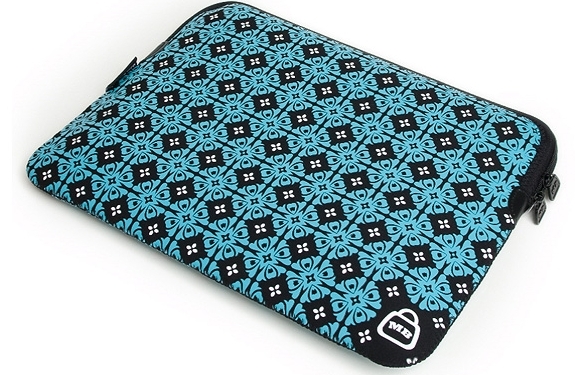 Colorful laptop sleeve by Melissa Beth, $30. 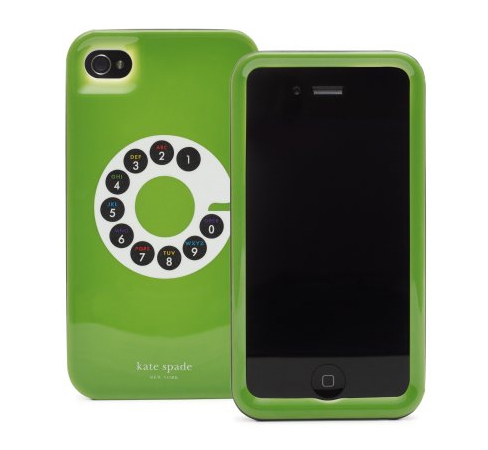 Jonathan Adler ($20) and Kate Spade ($40) iPhone cases. 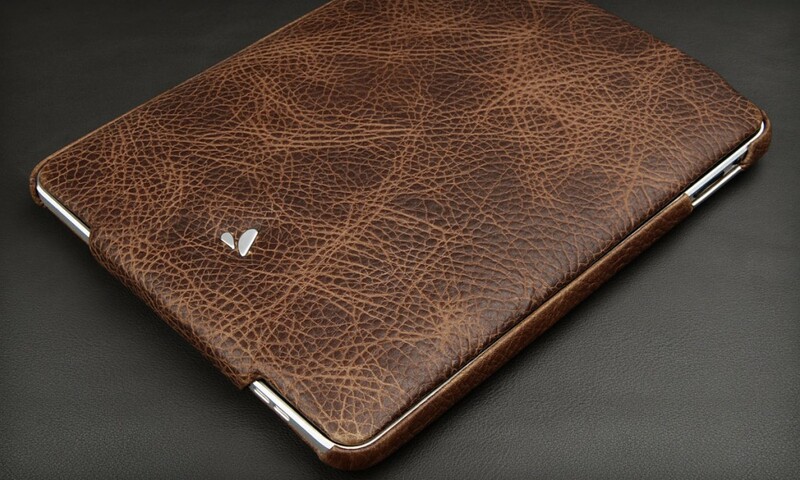 Cool leather iPad cases, customizable in an array of colors and textures, from Vaja. $225. 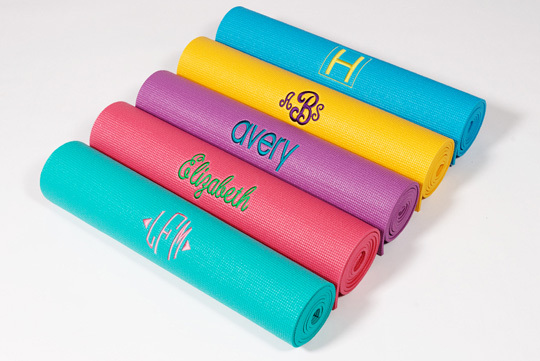 What Yogi wouldn’t want her own customized yoga mat? $35. 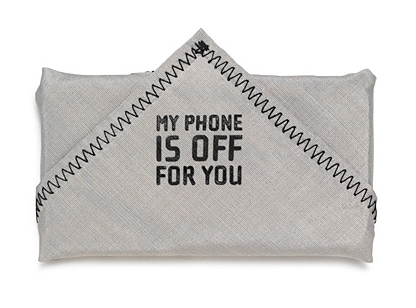 If he’s always on the phone responding to calls, emails and texts, this service-blocking hanky, a phonekerchief, made with silver fibers that effectively blocks all incoming calls and data, $15. 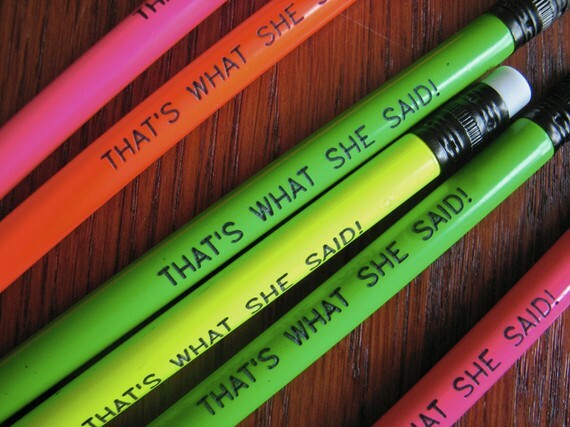 Just a little something to make him smile while he’s doodling on those never-ending conference calls, pencil sets inspired by phrases from Anchorman and The Office, $6. 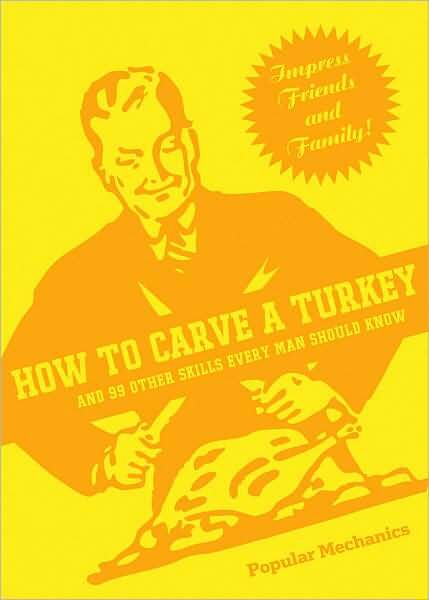 The perfect book for the man who is the jack of all trades and the master of none, $12. 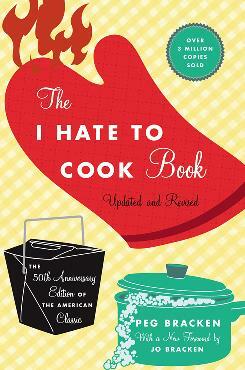 The perfect book for the woman who prefers to use speed-dial to a cuisinart when it comes to creating the perfect meal, $16. The one thing you can never have too much of is personal stationery! effie’s paper, $45. And the topper? A beautiful fountain pen for her to use to write her hand-written notes, $65. To help that young stylista learn that style comes from within, this great book by Lulu Guinness is the modern day version of Tiffany’s Table Manners for Teenagers. 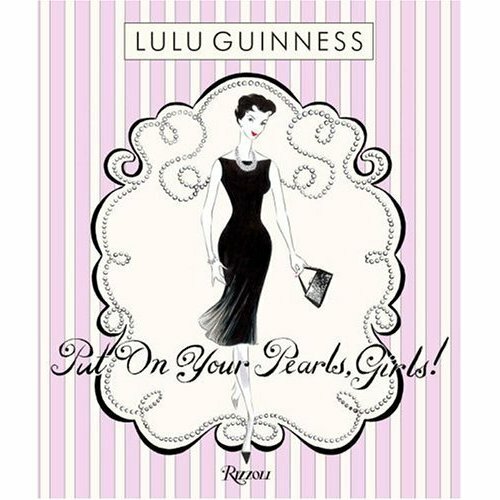 In Lulu’s world, PEARLS, stands for “poised, elegant, attractive, radiant, ladylike, sophisticated” – pretty good lesson to impart, no? $21. For that little designer in your life, FashionPlaytes might be the thing that helps her become the next Vera Wang – she’ll design her own clothes based on their templates and then receive her masterpiece in the mail! 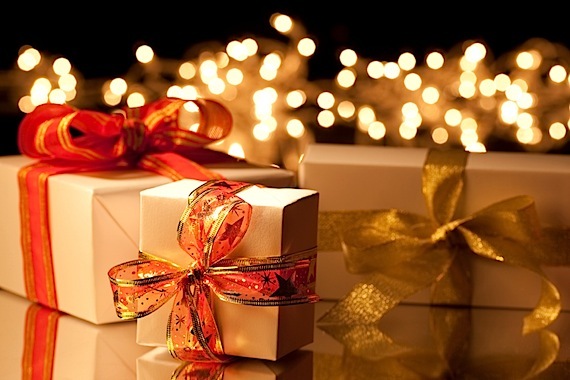 Gift Certificates start at $25.